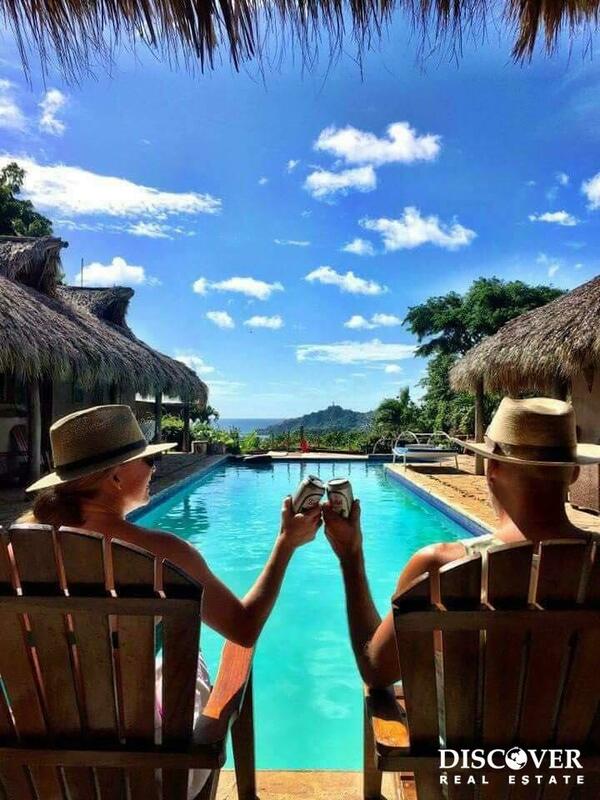 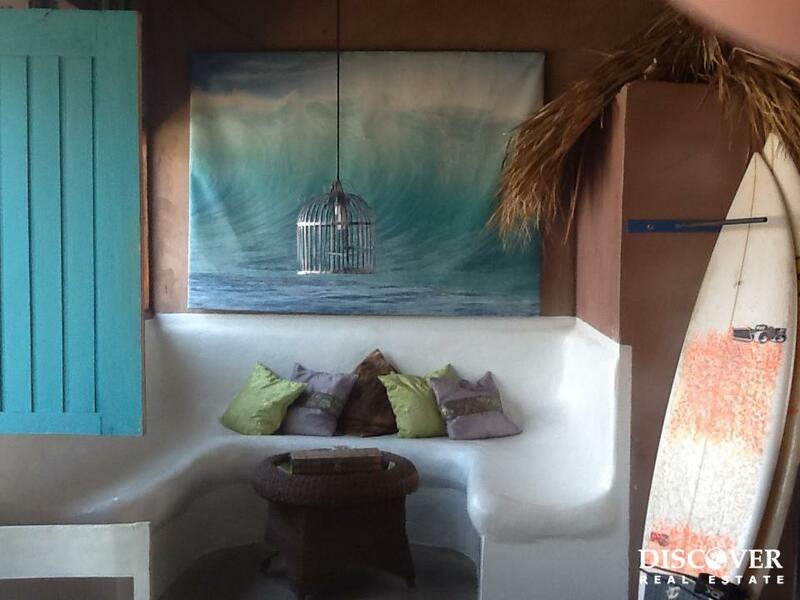 Casa de Olas is located 1 kilometer east of San Juan del Sur, in an area locally known as Escadas and on a very large lot of 2,310 m². 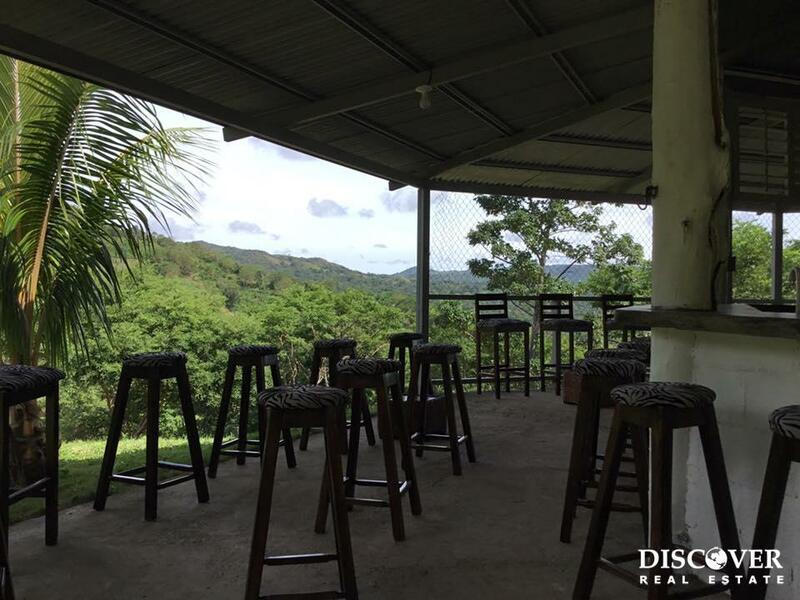 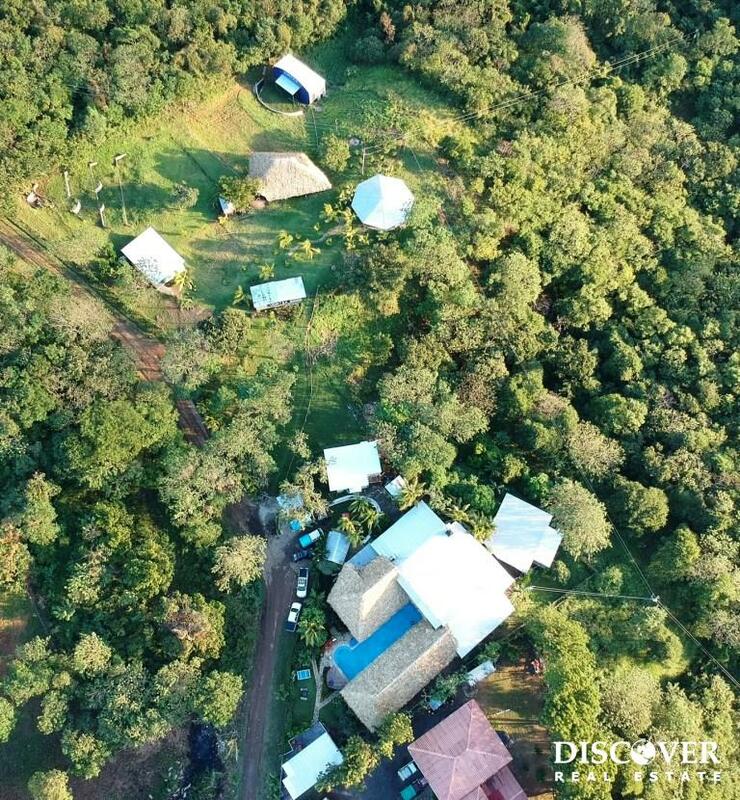 This property is ideally positioned on a ridge top, providing views east and west including amazing views of the Pacific Ocean, San Juan del Sur, and the valley. 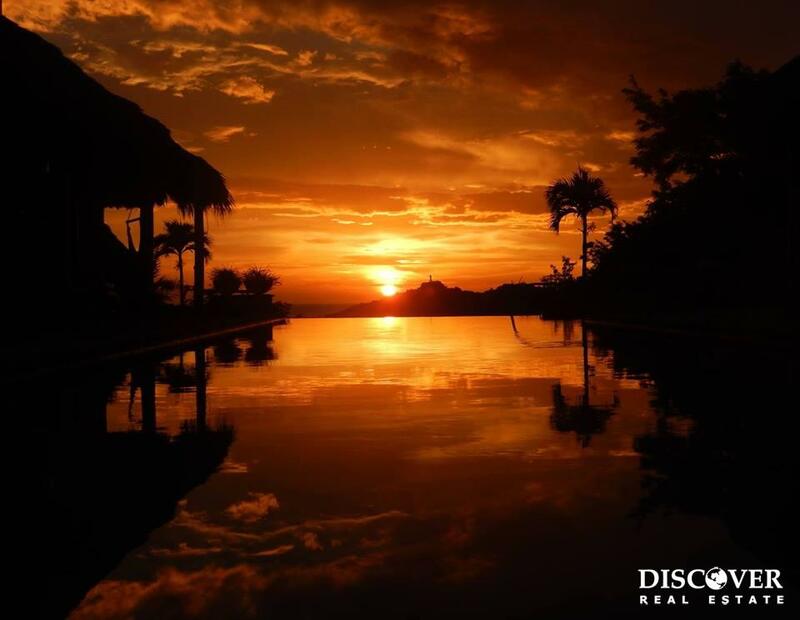 The lot contains approximately 9,000 ft² of construction that will accommodate 90 guests, a pool, commercial kitchen, a dining area, and two bar/social areas. 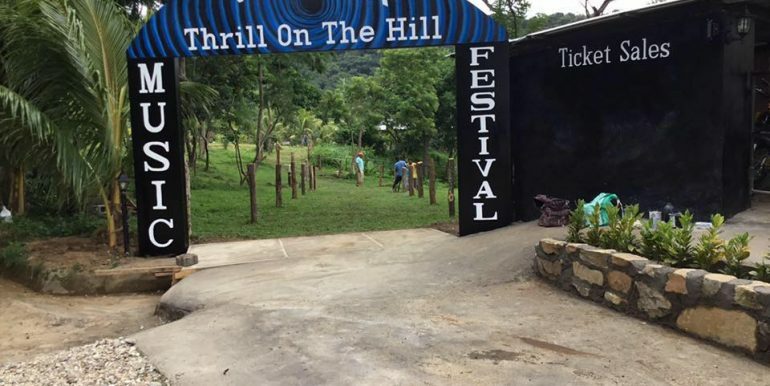 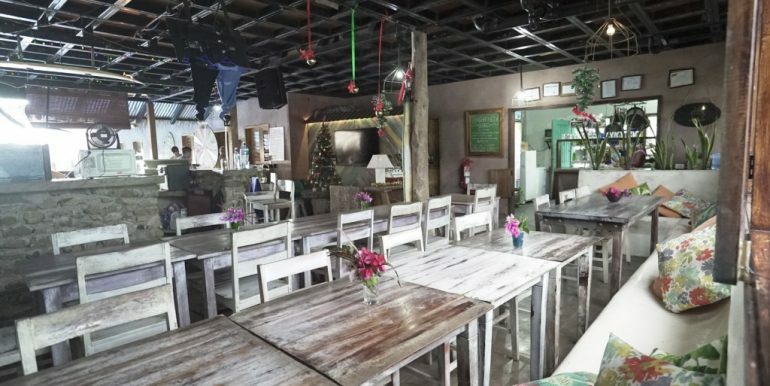 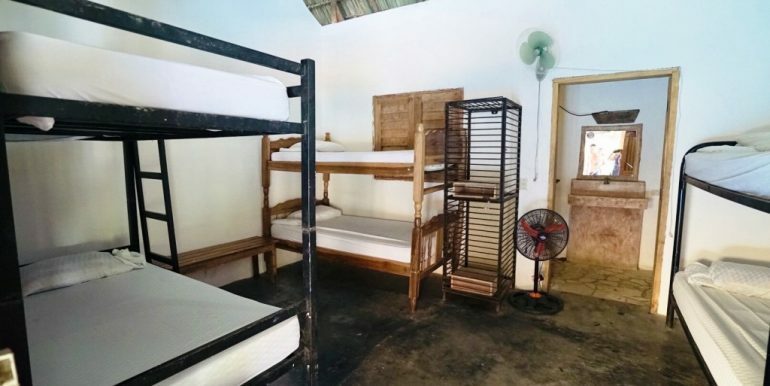 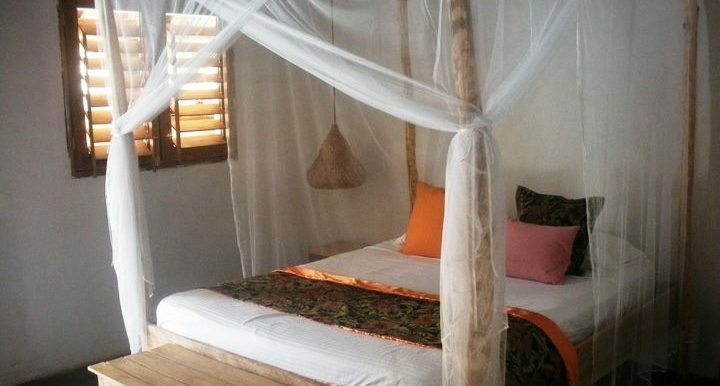 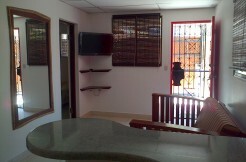 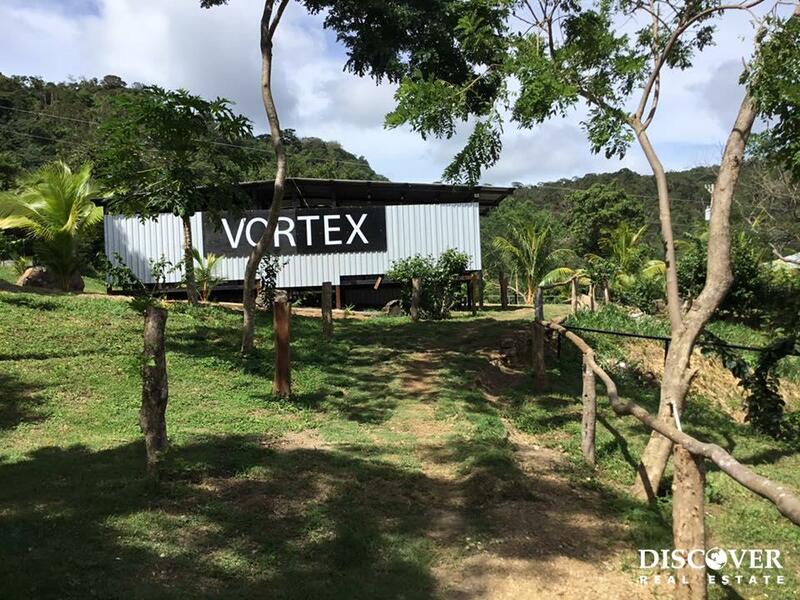 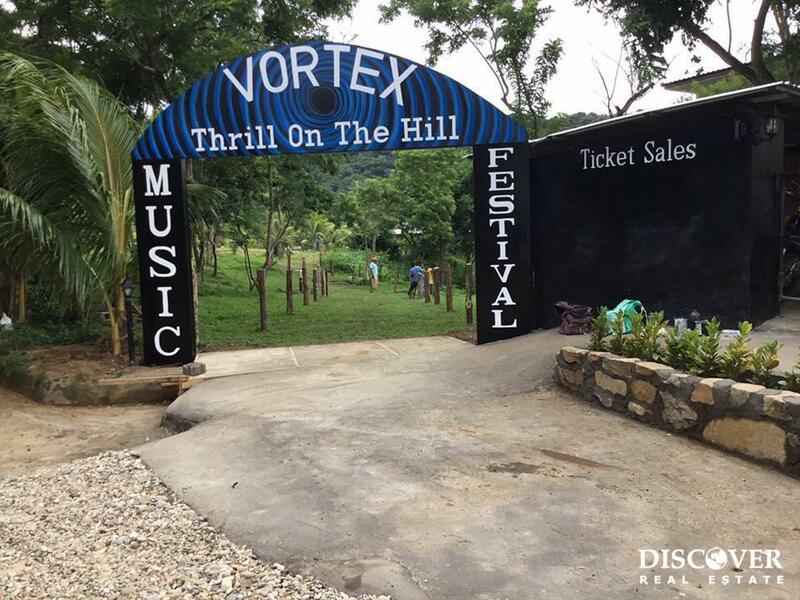 The construction and finishes are ideal for a hostel which is thought to be the best use of this property considering the neighboring property to the south is Naked Tiger Hostel and to the north is a new hostel/camping/entertainment area called The Vortex. 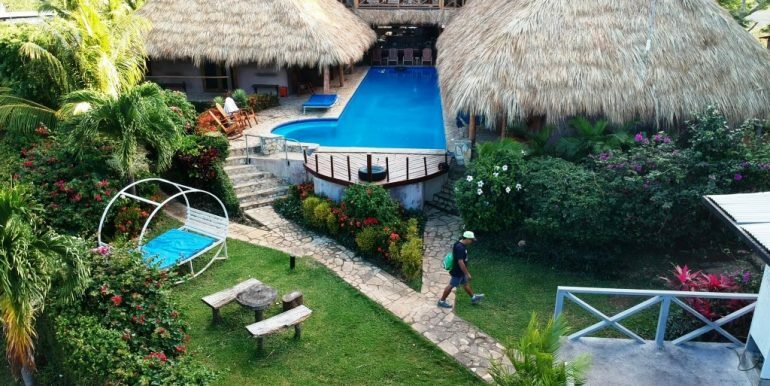 Casa de Olas also has a connection to city water with a two tank system of 20,000 liters at the bottom of the hill pumped up to a 45,000 liter tank at the hostel. 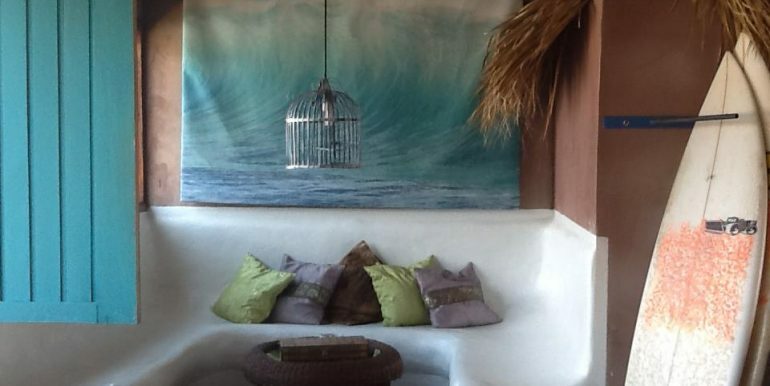 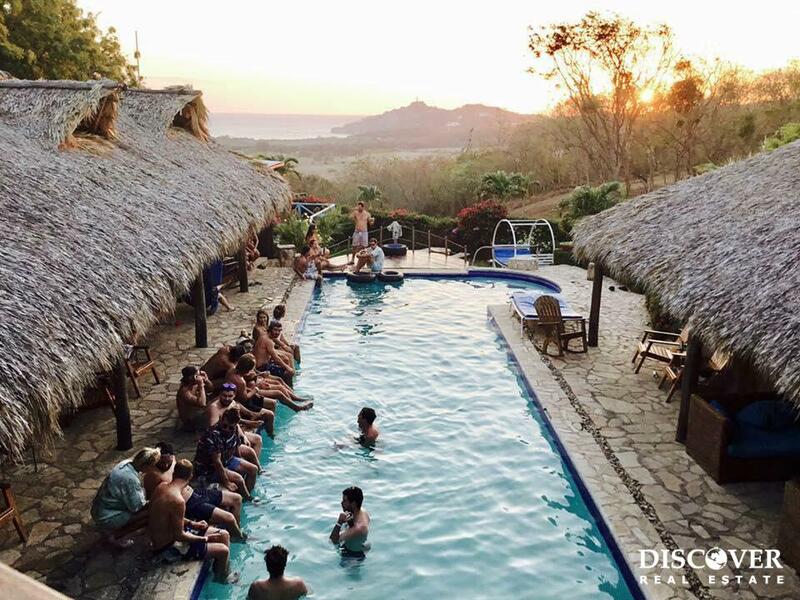 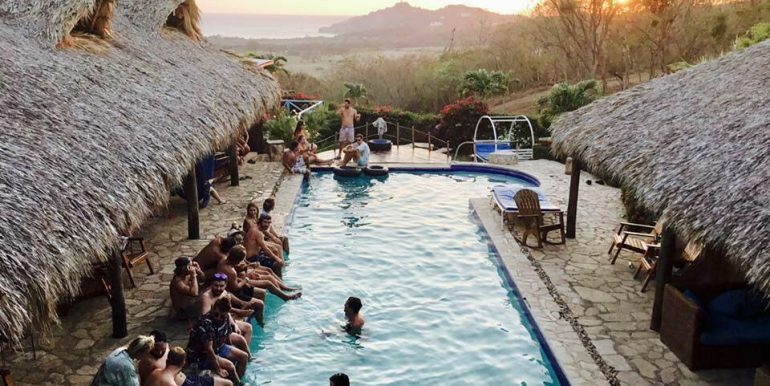 This is a unique property unlike any other, located in one of Nicaragua’s most sought out destinations: San Juan del Sur. 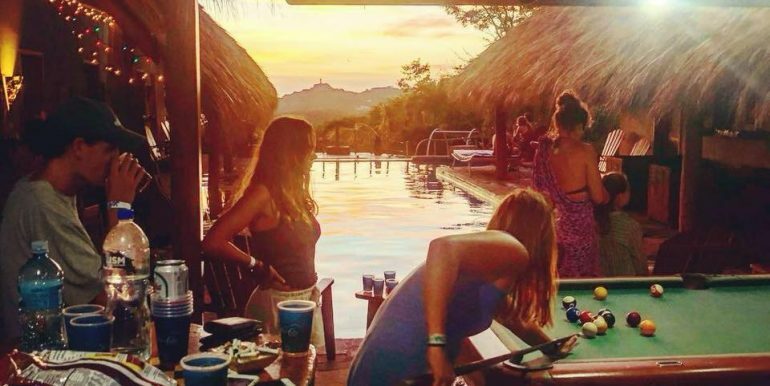 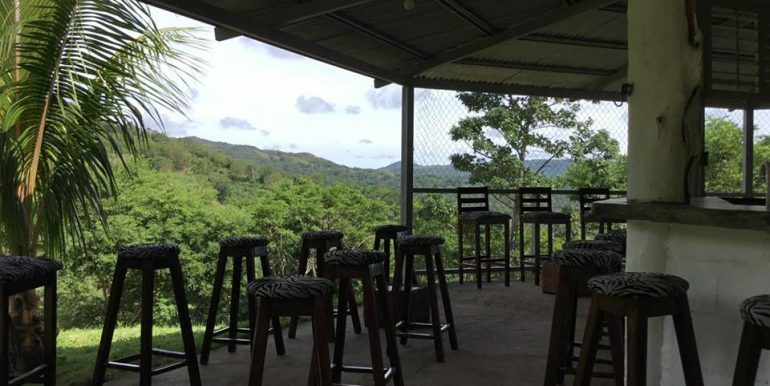 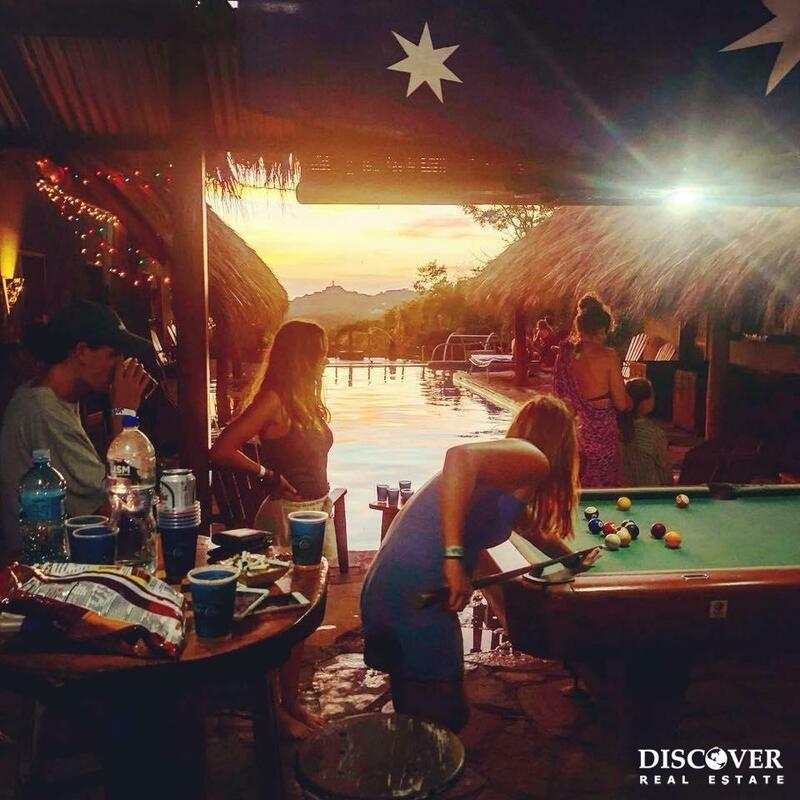 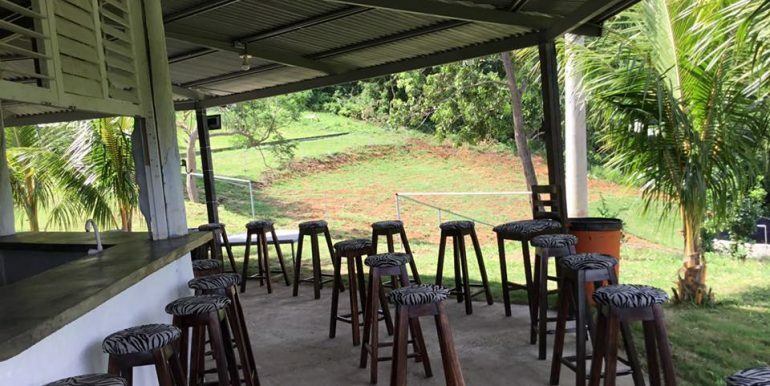 This hostel boasts one of the best views in town and is perfect for the adventurous owner who wants a place to call home, while hosting others on the move. 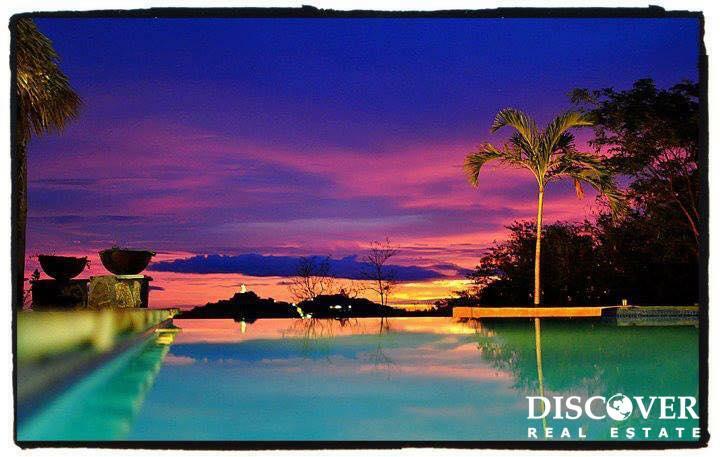 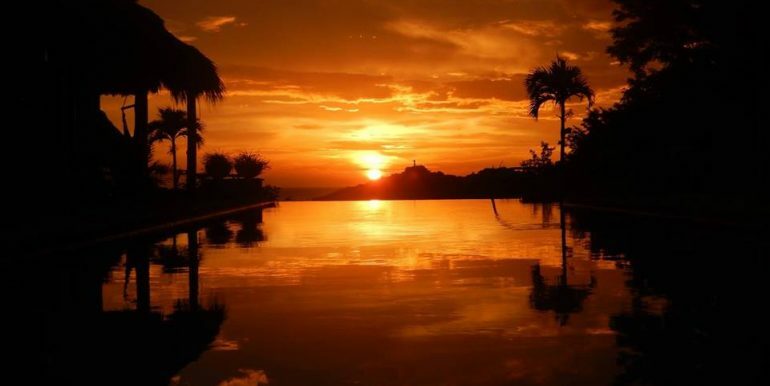 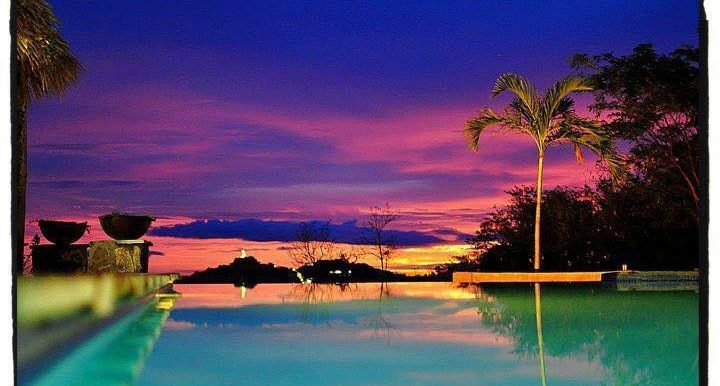 An awesome infinity pool awaits your guests; offering the best sunset money can buy. 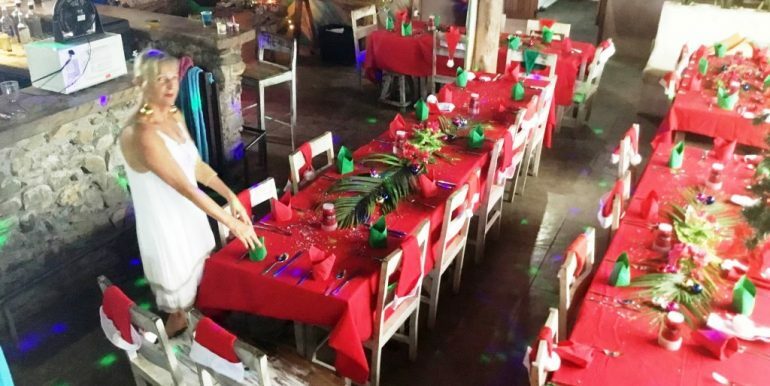 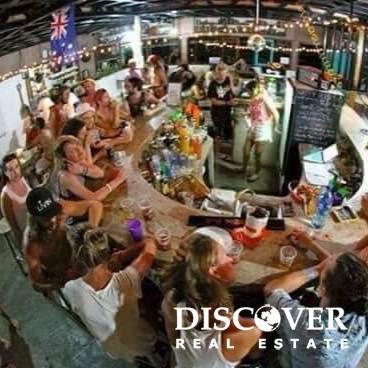 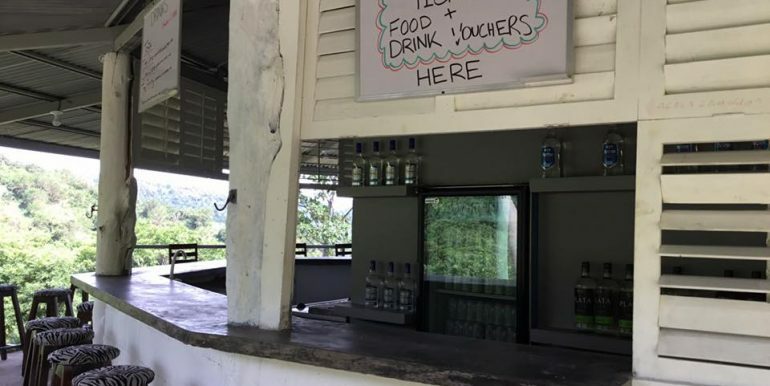 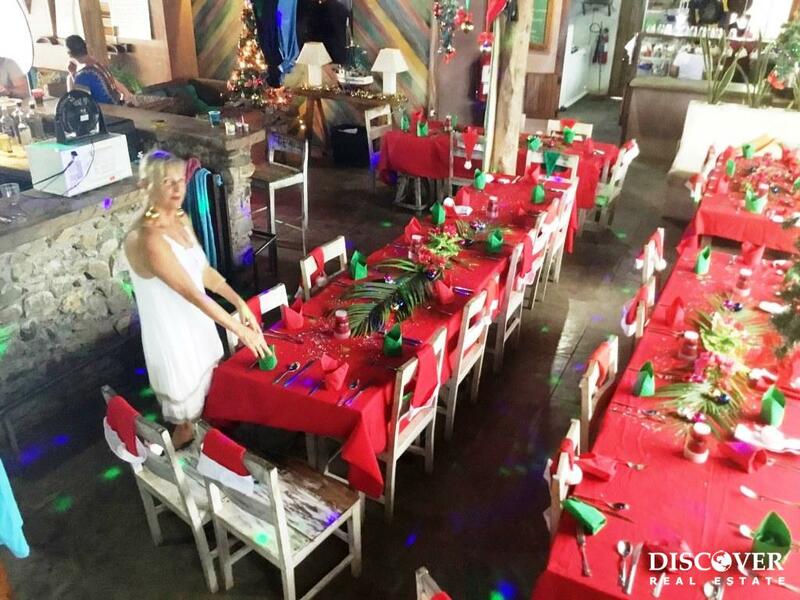 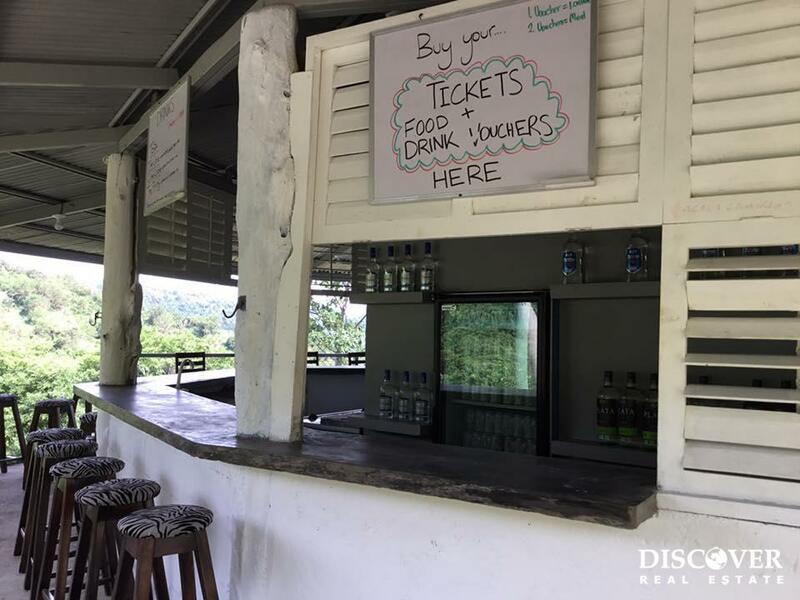 The staff prepares tasty meals and drinks right on site, so there is no need for your guests to go anywhere unless they want to explore which is a simple shuttle ride away from the beach, boutiques, and restaurants. 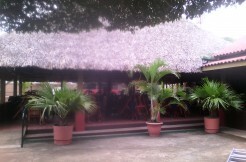 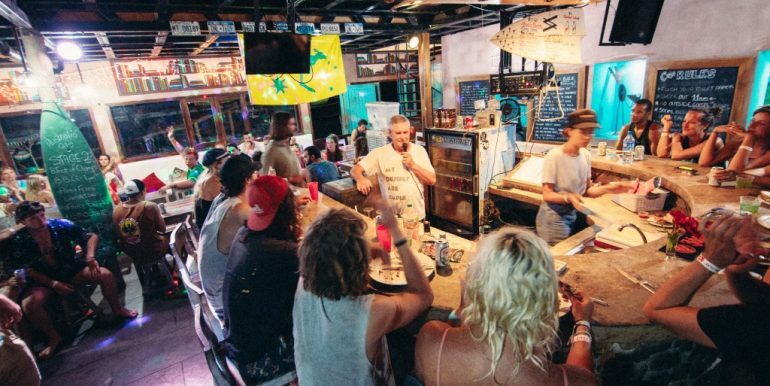 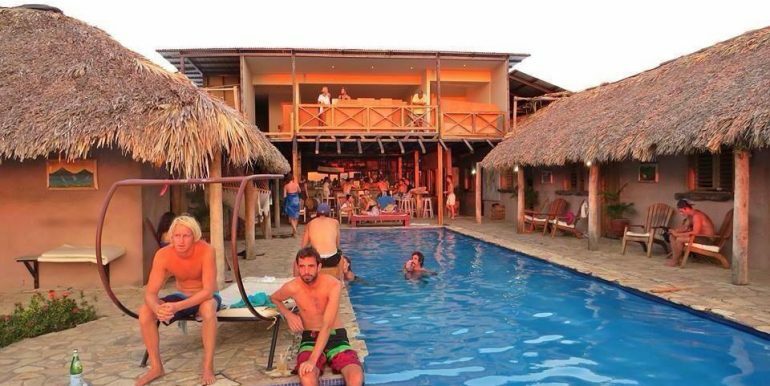 Casa de Olas is owned by a corporation with 100 shares. 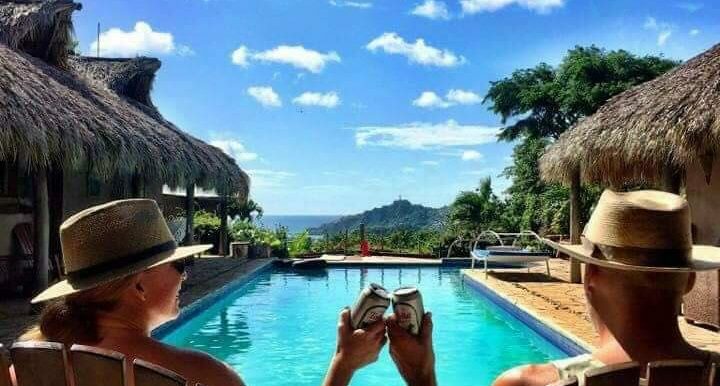 Save money by buying the corporation shares! 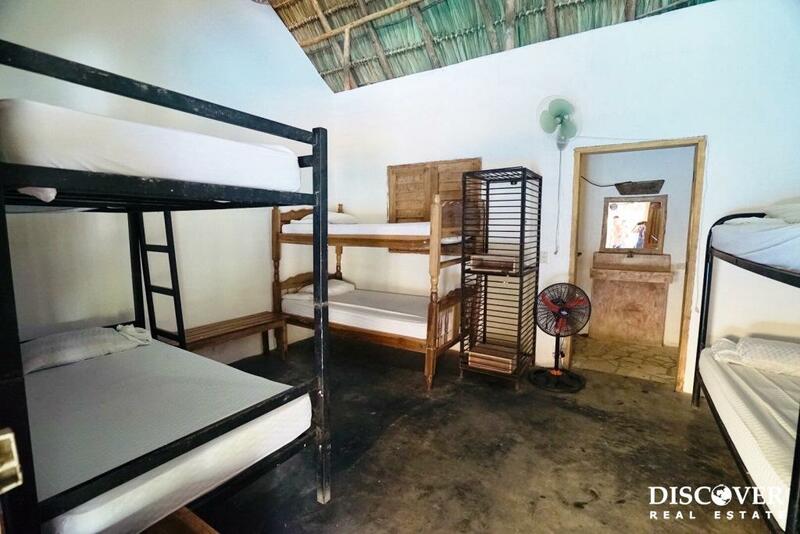 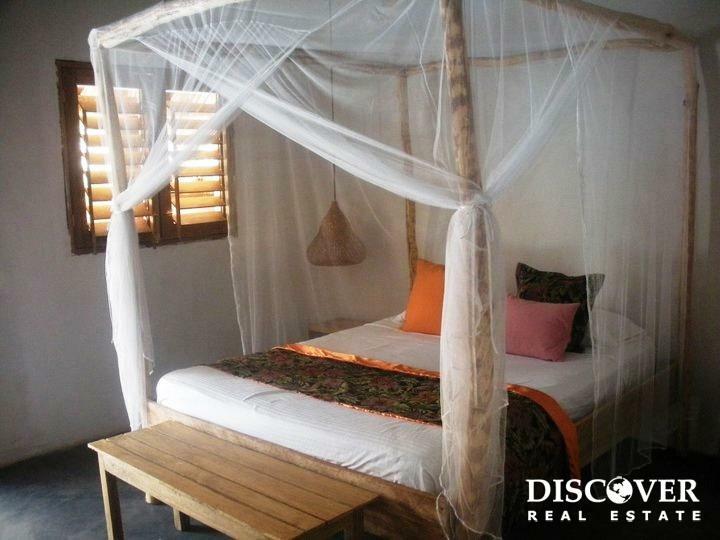 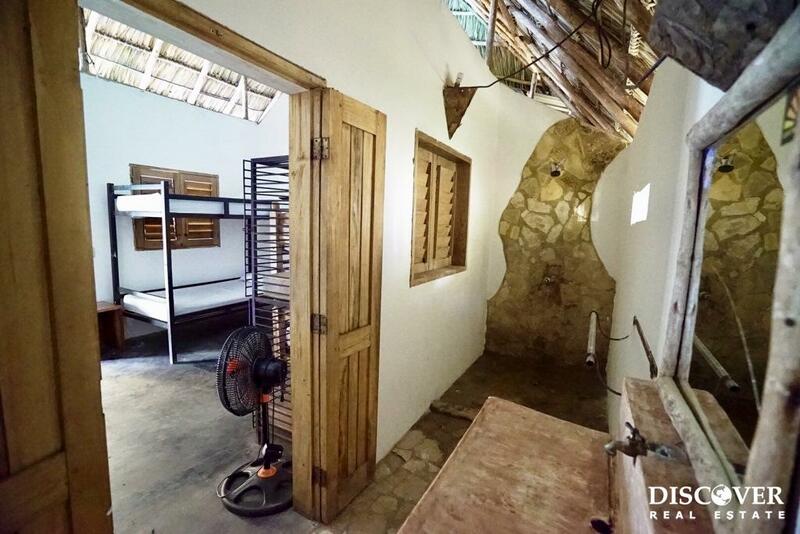 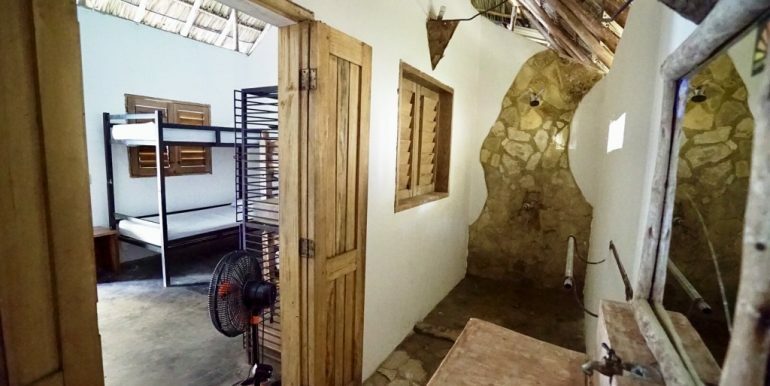 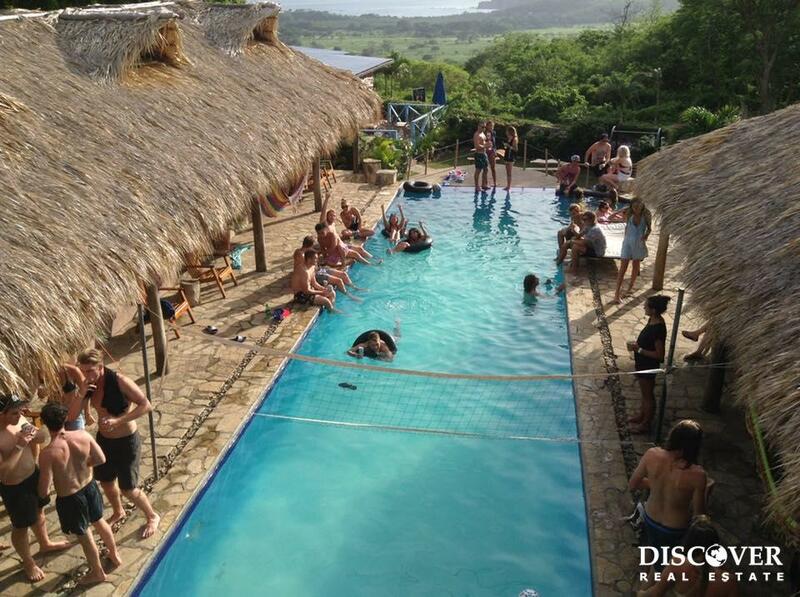 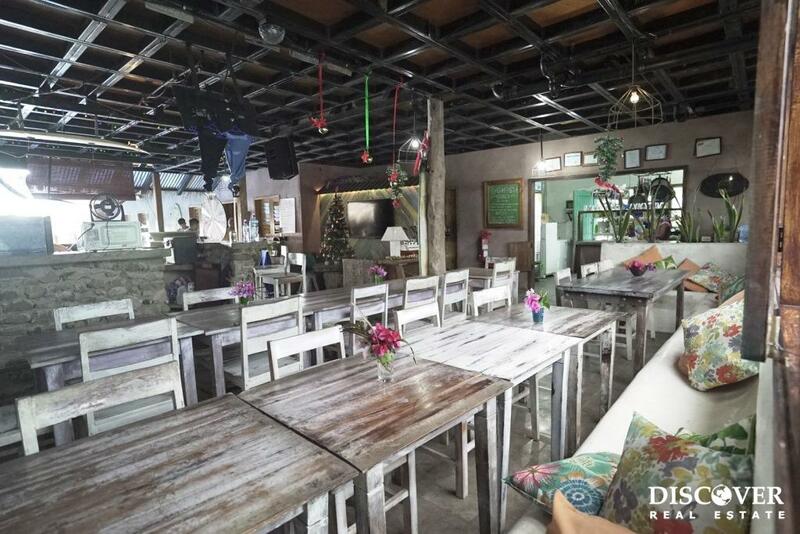 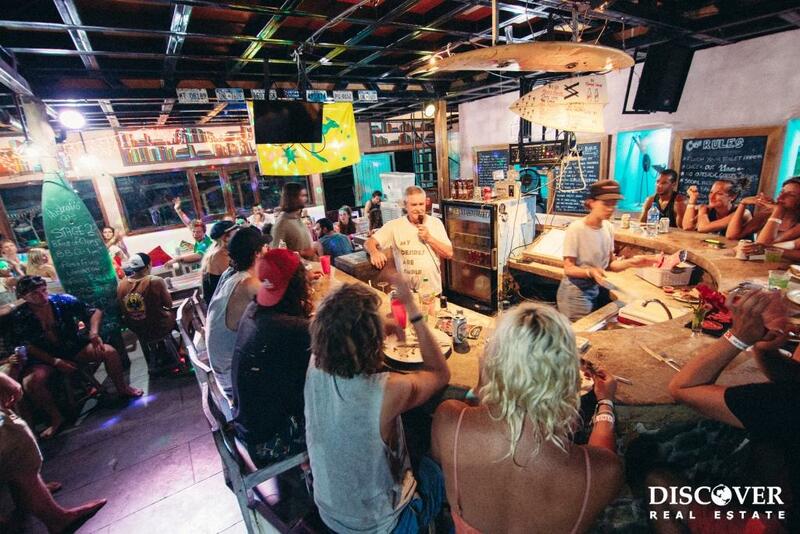 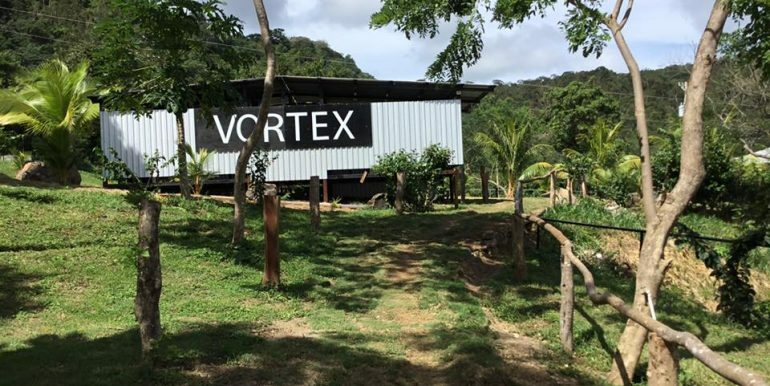 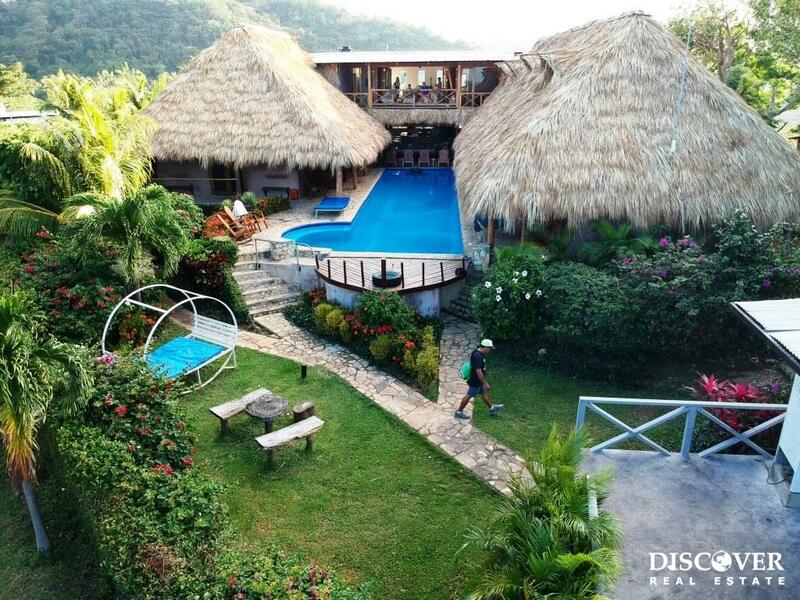 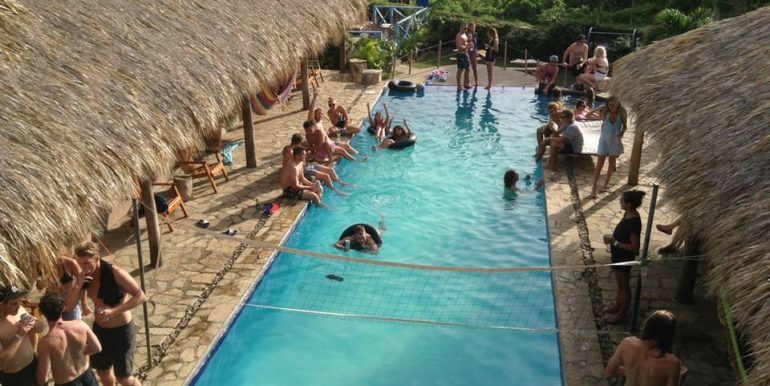 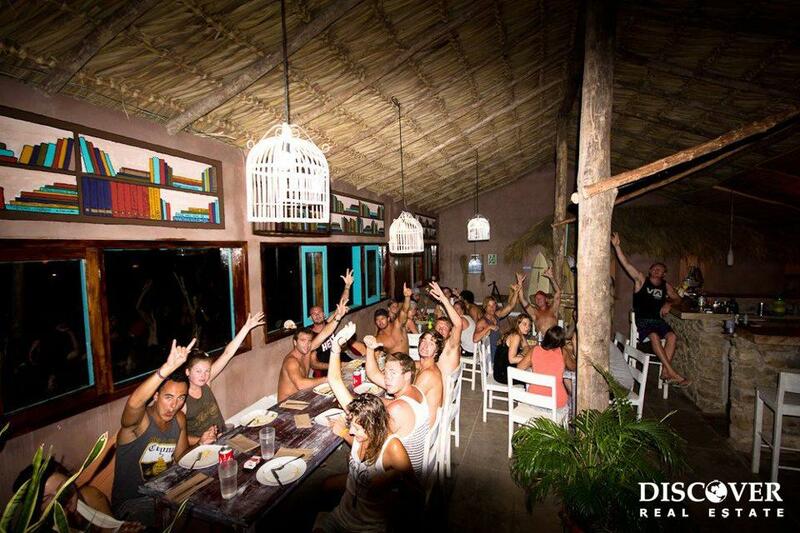 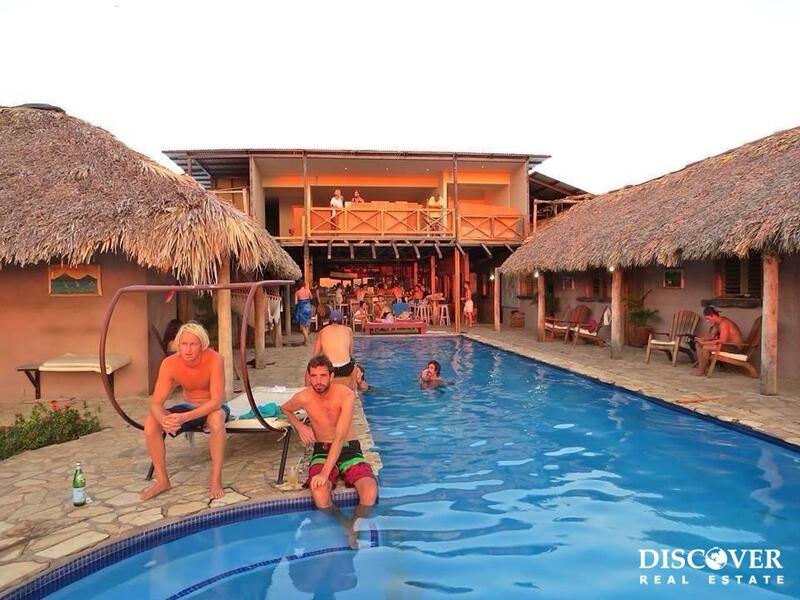 Directly beside Casa de Olas is the Vortex, situated on a 7,363 m² lot, with a 16 bed dorm, bar, restaurant, house, and the access road to the property for an additional $250,000. 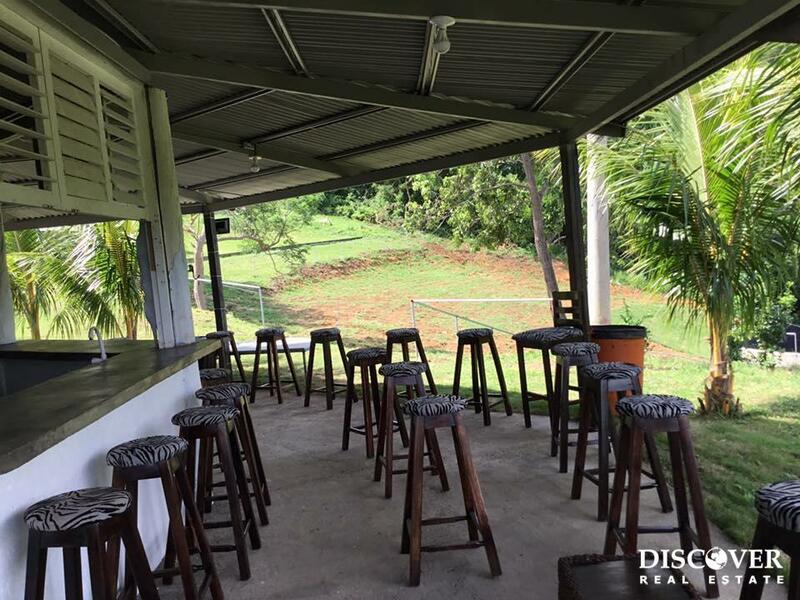 This property is perfect for camping and concerts in the amphitheater style land and stage. 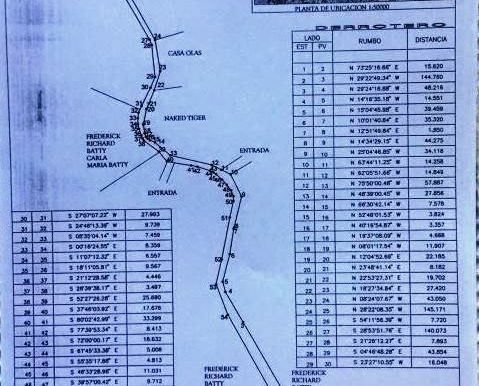 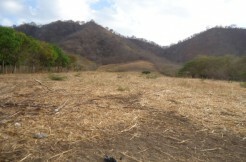 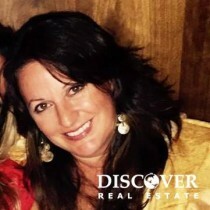 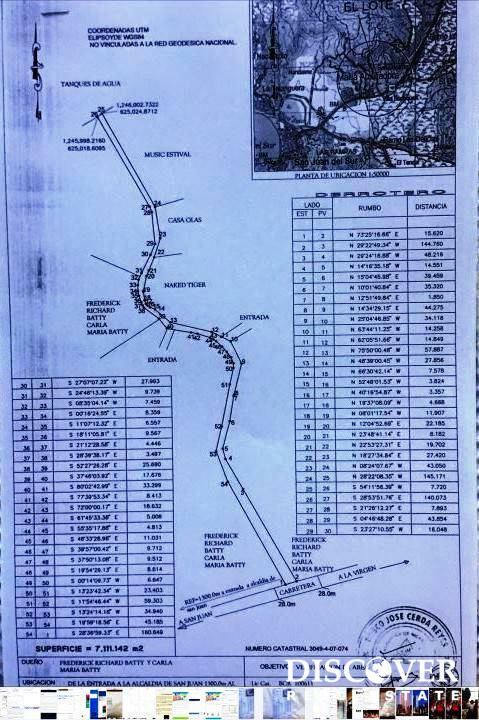 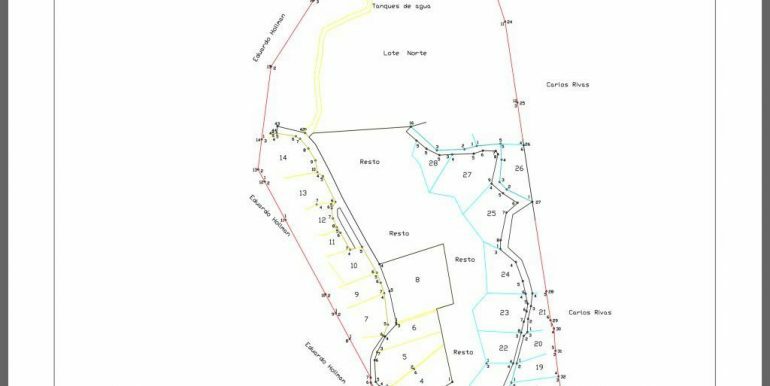 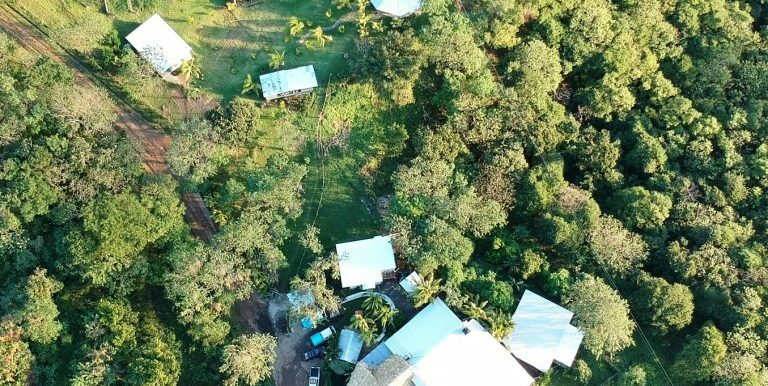 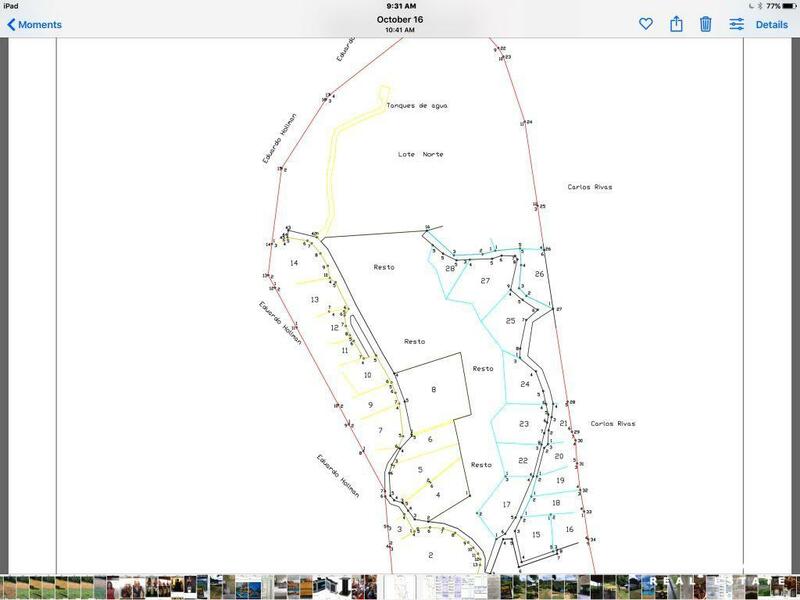 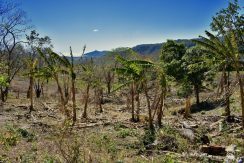 There is an additional almost 5,000 m² of land across the road available for $100,000 – make a deal on the entire package!